Mark provides considerable experience in preparing and prosecuting patent applications pertaining to computer control systems and electromechanical and mechanical products. He has significant expertise in aerospace technology, and prosecuted patents for a Fortune 50 corporation that involved phased array antennas, piezoelectric actuators, radar, fiber optic, satellite communications and global positioning systems, as well as composite material manufacturing. Mark represents one of the largest research laboratories in the world, and has experience with high power laser diode systems and non-contact vascular imaging technology. Mark is also experienced in preparing freedom-to-practice opinions and patent preparation and prosecution initiatives involving fractional horsepower electric motors, as well as electronic motor control systems involving pulse-width modulation technology. He represents a leading Tier 1 automotive supplier of motor vehicle accessories regarding their luggage racks, truck bed organizing systems and other vehicle-related products. Known for his responsiveness, even on very short notice, Mark is valued for executing patent applications that are well-designed, clearly and concisely articulated and timely. Focused on the best interests of his clients, Mark is ever-mindful of creating efficiency, both in terms of investment and outcome. 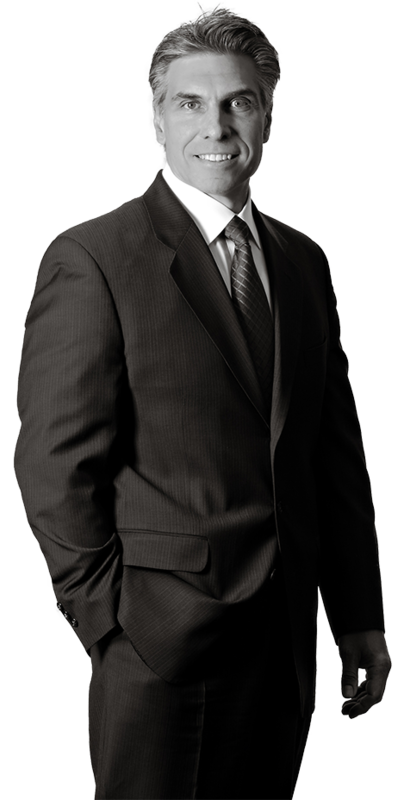 Mark’s clients have relied on him for poignant legal counsel and practical business sense for decades. Mark is truly dedicated to serving as a trusted advisor and strategic partner, which is particularly evident in the counsel he provides to start-up and emerging companies. Before law school, Mark served as an Engineer for Hewlett-Packard, where he worked with small and medium-size computer systems, disk drives, magnetic tape drives, printers and other computer peripherals. His interests include woodworking and photography.